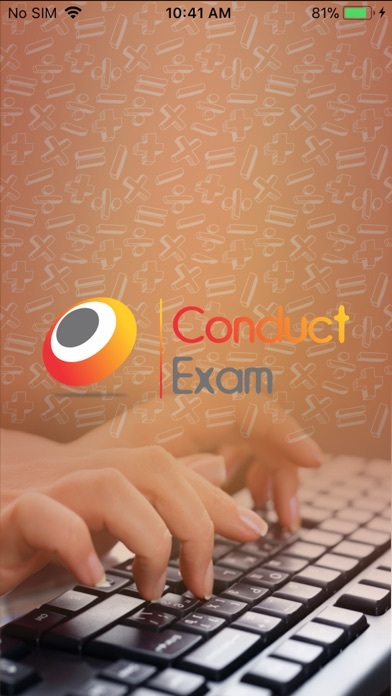 Practice Exams Online is a robust online exam software which offers impeccable assessment solutions through which Institutes, Companies, Universities and other organisations can conduct examinations with ease. 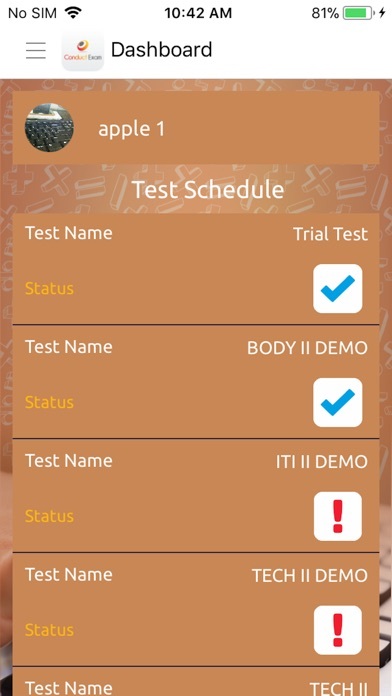 The Mobile App is available with our online exam software (web based version) and is also available for lifetime basis. 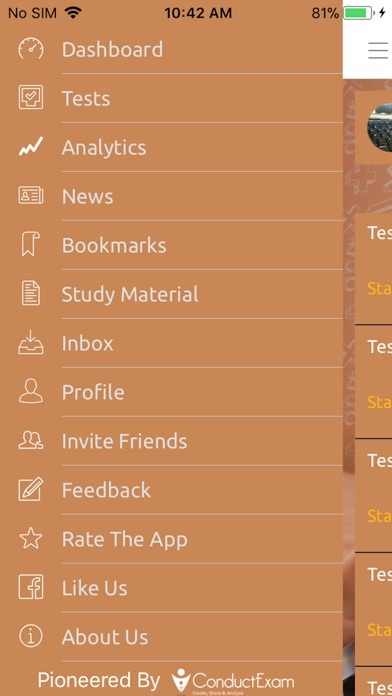 Users can take exam in online mode or can download the exam and then take in offline mode. The exam and results will be synchronized with the web version. Features: As an Administrator: 1. 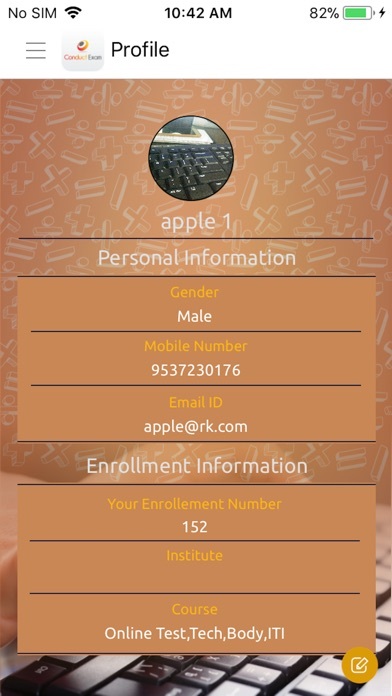 Easy to enter/import various types of questions as per different topics 2. Randomized questions, shuffling of questions and options available in exam 3. Detailed graphical reports to analyze the performance of students 4. Create sub admins and assign different roles and responsibilities As a User: 1. Identify questions that take most/least time 2. 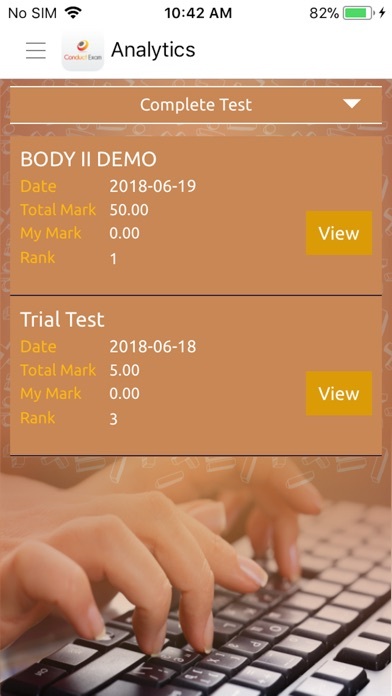 Instant result after submitting the exam 3. Detailed reports are available for proper Analysis 4. Know the performance skill level by comparing with toppers 5. Download the notes and solutions provided Why Choose Us? 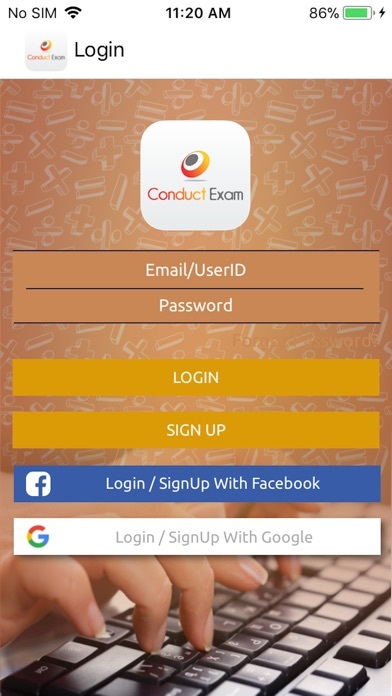 • Completely secured platform • Easy to Create, Share and Analyze the exam • Assign Date & Time in exam and limit it’s availability • Result is generated automatically after completion of exam • Support third party integrations and large number of Concurrent Users • Synchronization of exam on Web and Mobile/Tablet hosted on Cloud Servers • Customization available as per requirement • Flexible pricing i.e. pay as you go • Support multiple languages • 24/7 support The app is updated on a regular basis to provide the latest features as per the current trend.